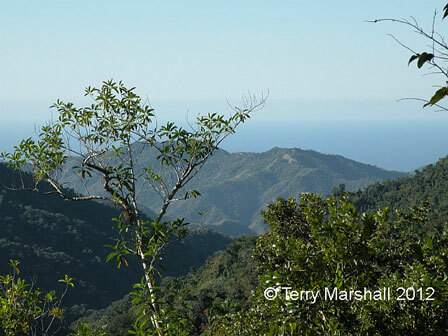 The Gran Parque Nacional Sierra Maestra is a spectacular national park found amongst the Sierra Maestra Mountains, Cuba's largest range, which is famous as the base for Cuba's Revolutionaries in the 1950s. Comandancia de la Plata, the secret hideout of Castro and Guevara and base of Radio Rebelde which fed information to the revolutionaries, lies high in the mountains in lush jungle landscape and can be reached by a 3km hike from El Alto de Naranjo. The site includes a small museum, field kitchen and the command centre from where Castro planned the revolution and its aftermath. The park contains tow of Cuba's highest peaks, Pico Turquino (1972m) and Pico Cuba (1872m), which offer spectacular views of the region from their summits. Join us in Cuba as we uncover the island's revolutionary history. We explore the colonial cities of Havana and Trinidad. We discover Fidel Castro's headquarters in the Sierra Maestra Mountains and visit Che Guevara's mausoleum in Santa Clara. We swim under waterfalls, climb forest trails and trek to the summit of Pico Turquino - Cuba's highest peak.